"To be Bayesian, or not to be: that is the question in the social sciences"
Since 2014 the school is organized in cooperation with  Centro di Cultura Scientifica "Alessandro Volta"
The school aims to present state-of-the-art Bayesian applications, inviting leading experts in their field. Each year a different topic is chosen. Past editions were devoted to Gene Expression Genomics, Decision Modelling in Health Care, Spatial Data in Environmental and Health Sciences, Bayesian Methods and Econometrics, Bayesian Decision Problems in Biostatistics and Clinical Trials, Bayesian Methodology for Clustering, Classification and Categorical Data Analysis, Bayesian Machine Learning with Biomedical Applications, Hierarchical Modeling for Environmental Processes, Stochastic Modelling for Systems Biology, Bayesian Methods for Variable Selection with Applications to High-Dimensional Data and Applied Bayesian Nonparametrics. This course covers the theoretical and applied foundations of Bayesian statistical analysis with an emphasis on computational tools for Bayesian hierarchical models. We will discuss model checking, model assessment, and model comparison. The course will cover Bayesian stochastic simulation (Markov chain Monte Carlo) in depth with an orientation towards deriving important properties of the Gibbs sampler and the Metropolis Hastings algorithm. Extensions and hybrids will be discussed. We will then use Markov chain Monte Carlo tools to fit linear and nonlinear specifications with multiple levels, longitudinal features, and non-normal distributional assumptions. Lectures will include theoretical discussions of modeling and estimation as well as practical guidance for fitting complex multilevel models with R and JAGS software. Applications will be drawn from political science,sociology, epidemiology, economic policy, and public administration. Participants are expected to understand linear regression in matrix algebra terminology, have some exposure to R, and know basic statistical inference. 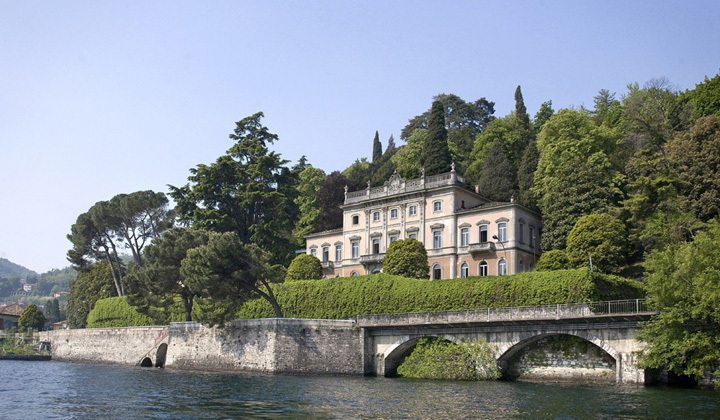 The 2015 school will be held at Villa del Grumello, a magnificent villa located in the city of Como, along the Lake Como shoreline. The school will start on Monday, June,8th, and it will end on Friday, June, 12st . including teaching materials, two lunches (9/6 and 11/6), social dinner (12/6) and coffee breaks. For late payments (after April, 1th, 2015) please add 60 euros (49.18 + 22% VAT).